This is an advanced composition course that will focus on fine tuning writing skills acquired during prerequisite courses. 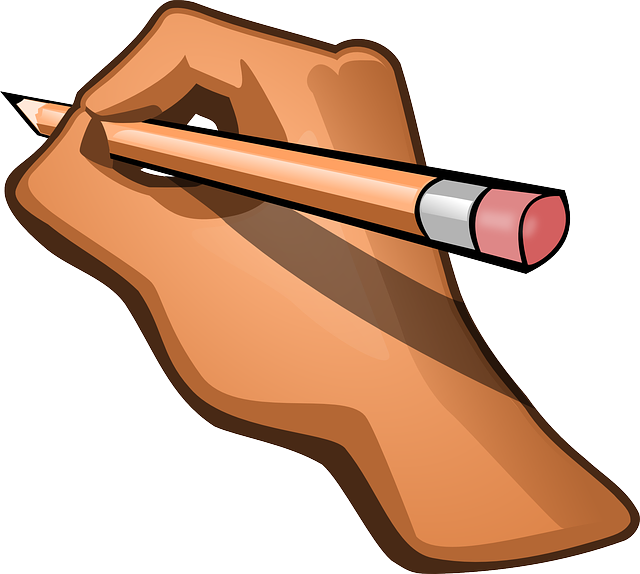 Aspects of composition covered will include academic, creative, and letter writing. 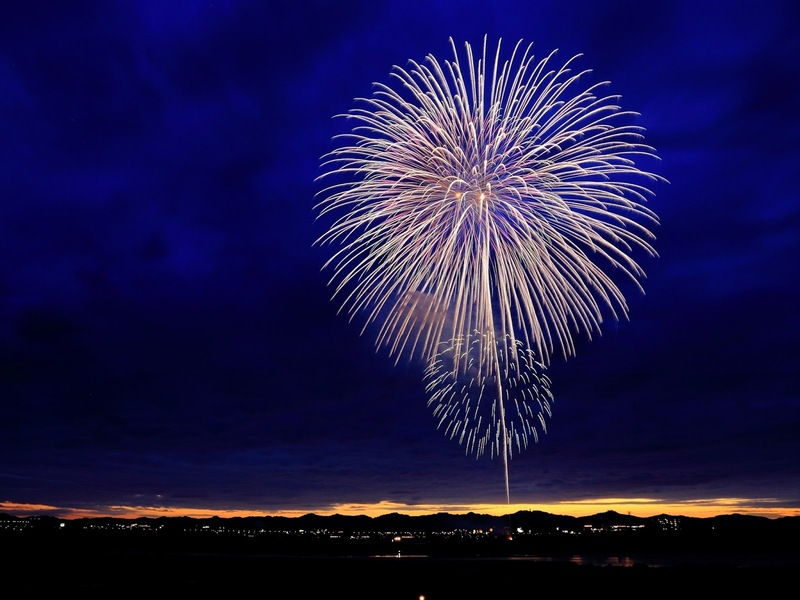 Starting your essay with a Bang! Do NOT copy and paste more than two words from any source without citing it! Jamendo a community of free, legal and unlimited music published under Creative Commons licenses. 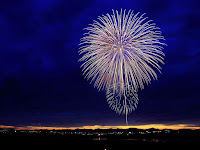 Joyce Valenza's long list of copyright friendly images and sound Most of the media in these collections are in the public domain or are attached to generous copyright licensing. 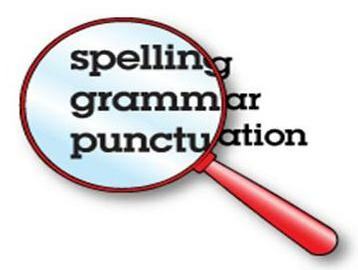 There are a variety of programs and sites that can be used to find potential grammar errors. None of them are perfect, but they can offer useful feedback. This is an opportunity to meet with Jeff one-on-one to..
At some point during the long Chuseok break, choose a moment to describe. If you can take a photo, great. If not, create a strong mental image. Write 200 words describing that moment as powerfully as possible. Do not describe a series of events (e.g. first this happened, then that happened). Instead what it felt, looked, sounded, and smelled like to be in that moment and why that moment touched you. 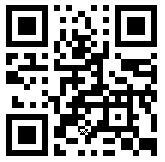 Type this in your Google Drive ‘ENG265 Writings’ folder and post it in the class Band by Oct. 10. Bring a printed first draft to class on Wednesday Oct 12 . Assignment: Add 150+ words to your Timeline Google Doc about the events of your life that will take between 2023 and 2030. 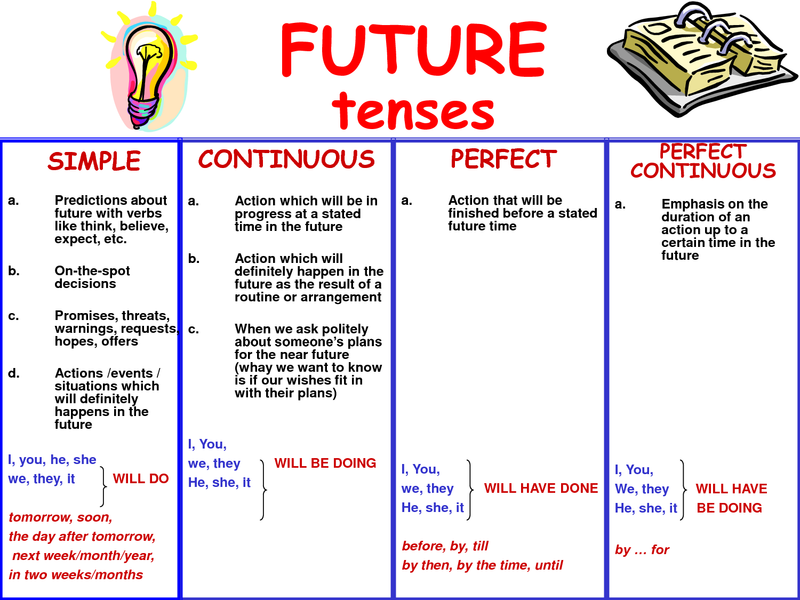 Use as many different types of future tense as possible. 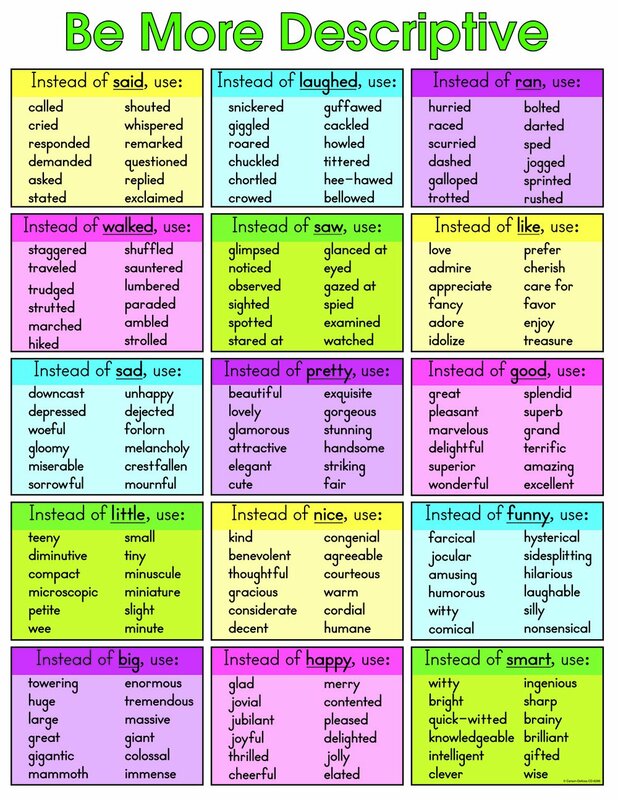 Collocations are partly or fully fixed expressions that become established through repeated context-dependent use. Such terms as 'crystal clear', 'middle management', 'nuclear family', and 'cosmetic surgery' are examples of collocated pairs of words. Jeff will comment on your document by noon on Saturday. Take another look and try to fix any errors before our next class. If you are not sure what to do, don't worry. We will work on unsolved errors during our next class. Review past tense materials and take at least one of the Quizizz by Sunday at 8pm. The first draft of your timeline assignment is due on Sept 20. Timeline Assignment: Describe 1-3 of the major events on your timeline using a total of 400+ words. 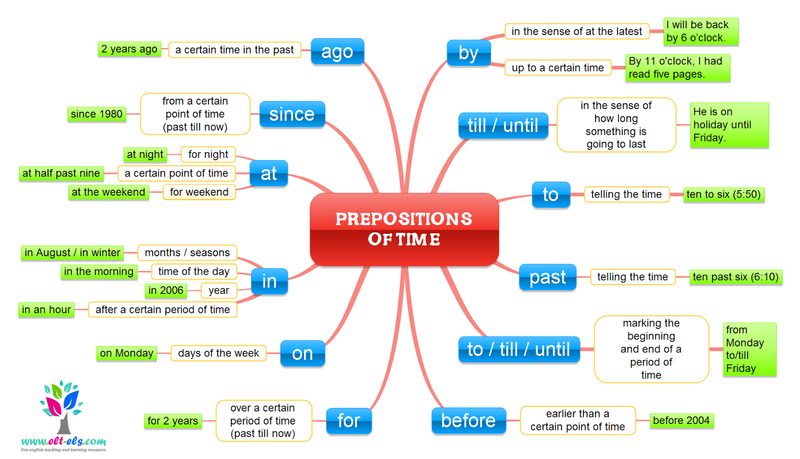 Try to use a variety of past tense forms. Bring a printout of your first draft to class on Sept. 20. Jeff will comment on your document by noon on Saturday. Take another look and try to fix any errors before our next class (Sept. 25). If you are not sure what to do, don't worry. We will work on unsolved errors during our next class. Assignment: Revise your ‘Identity Assignment’ Google Doc using the Editing Checklist below. 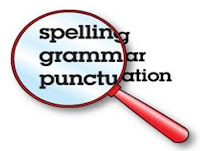 Please bring a printout of your revised writing to class on Wednesday, September 13. 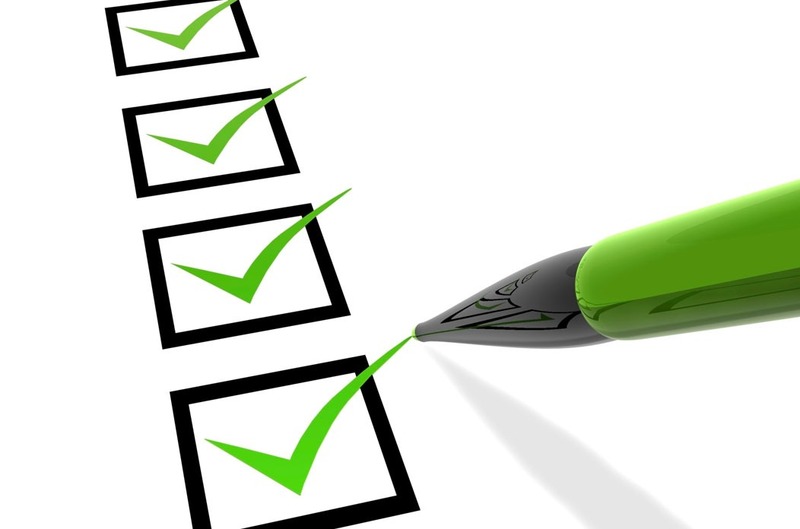 Every time you write a document for this class, use the following checklist to catch potential errors, improve your writing, and help Jeff keep his sanity. Do any sentences begin with a FANBOYS coordinating conjunction? Does every sentence begin with a capital letter? Is ‘I’ alway capitalized)? List all of the different parts of your identity. Then write 300 or more words describing at least three different parts of your identity. 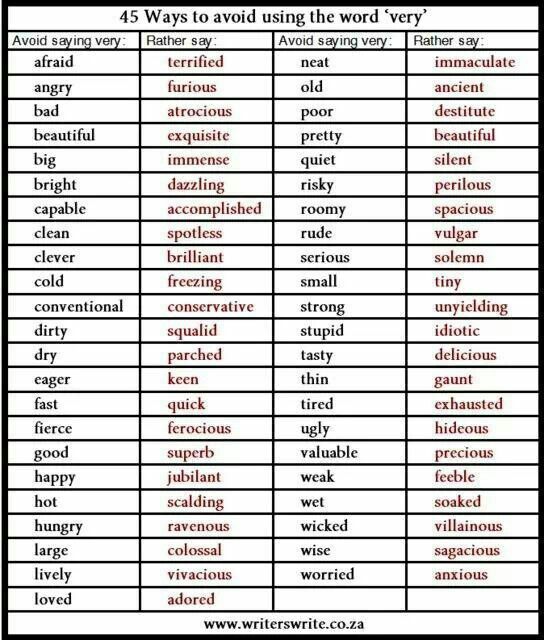 Please do this on a Google Doc in your ENG265 Writing Folder. Feel free to include any related photos. You can see Jeff's Example here. When you are done, please copy and paste your writing into the Class Band.